The Cure will continue to celebrate their 40th anniversary in 2019 and are planning on playing festivals next year. 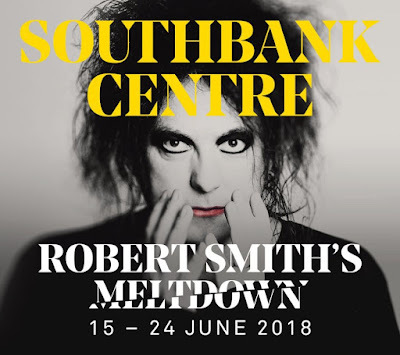 Robert Smith announced that The Cure will play "over 20" festivals next year, though these engagements will mostly be headlining slots as part of 2019's European festival circuit. 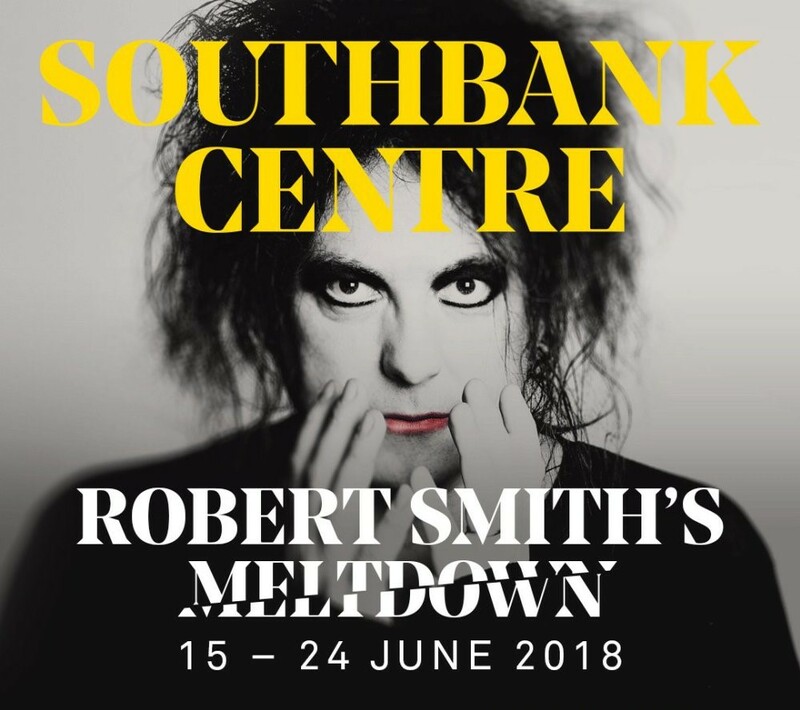 Dates have not been announced but you can view Robert ALL-CAPS Smith's announcement below. Smith revealed earlier this year that The Cure would play gigs in 2019 as part of their 40th anniversary, and also offered up the possibility of playing other special shows in celebration of the 30th anniversary of their landmark album Disintegration. We'll see.